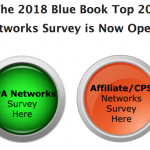 The Blue Book Survey Launched! 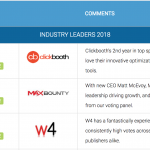 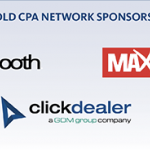 Welcome to This Year’s BLUE BOOK Top 20 Network Survey. 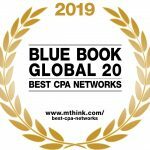 Blue Book Top 20 Networks Announced!